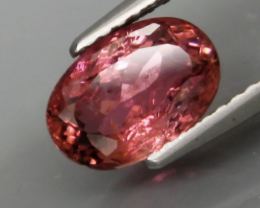 Whilst coloured gemstones in good qualities should as a rule be as free of inclusions as possible, they are looked upon with some favour in the case of the rubellite: indeed it is inclusions that render this stone really interesting from the point of view of the connoisseur. 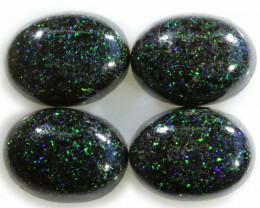 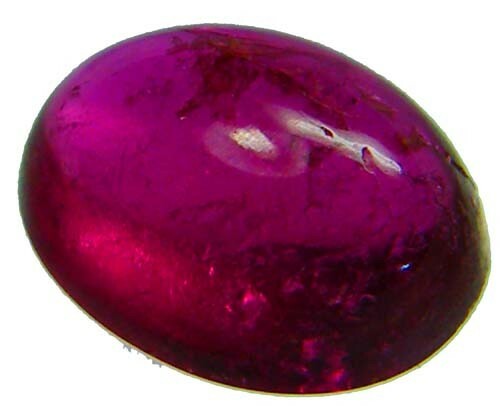 Having said that, they should be subtle, and they must not upset the way in which the light passes through this magnificent gemstone, for that could make it look cloudy or milky. 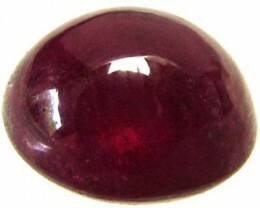 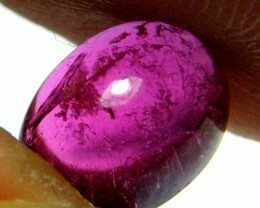 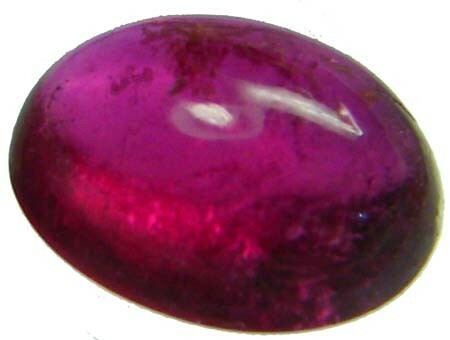 Nevertheless, a rubellite with only a few fine inclusions is of course more valuable than one with inclusions which are clearly visible. 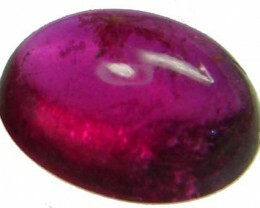 There are red and pink tourmalines in many nuances, which include a tender pink, a fine shocking pink, an intense violet and a bold ruby-red. However, only a few of these are entitled to call themselves 'rubellites'. 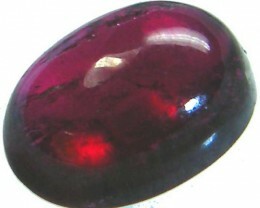 The name comes from the Latin 'rubellus', which means reddish. 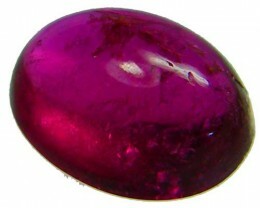 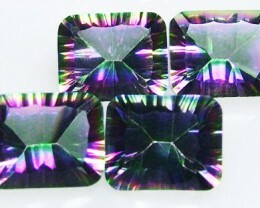 Rubellites are not merely red or shocking pink tourmalines. 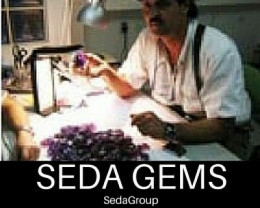 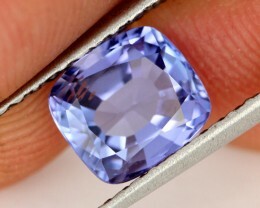 There is an important criterion for this especially beautiful gemstone, and that is the way its colour behaves in daylight and artificial light. Many gemstones change their colour depending on the light source. 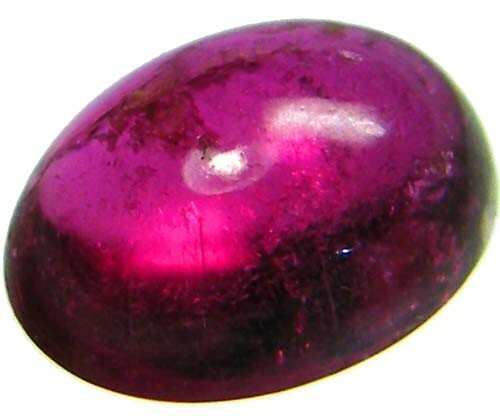 A true rubellite does not. 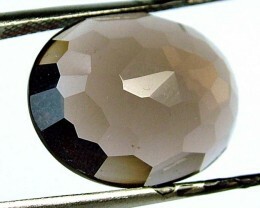 It shines just as intensely in artificial light as it does in daylight. 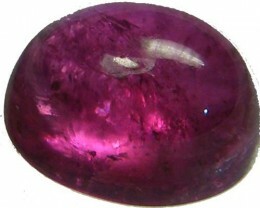 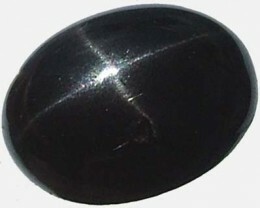 The colour of most other pink or red tourmalines, by contrast, displays a more or less clearly visible tinge of brown in artificial light.